If Kate’s in the car we’ve got the Frozen soundtrack on repeat. If we’re at home? Well, let’s just say I think the DVD has already gotten more play than all of our other DVDs combined. As a mom to an impressionable young girl I’m pretty critical of Disney movies (actually, all media) but this one’s a winner. G and I love that the “love story” is the love between the two sisters, Kate adores the characters (okay, we all do – Olaf? Come on! ), and the songs are the best. 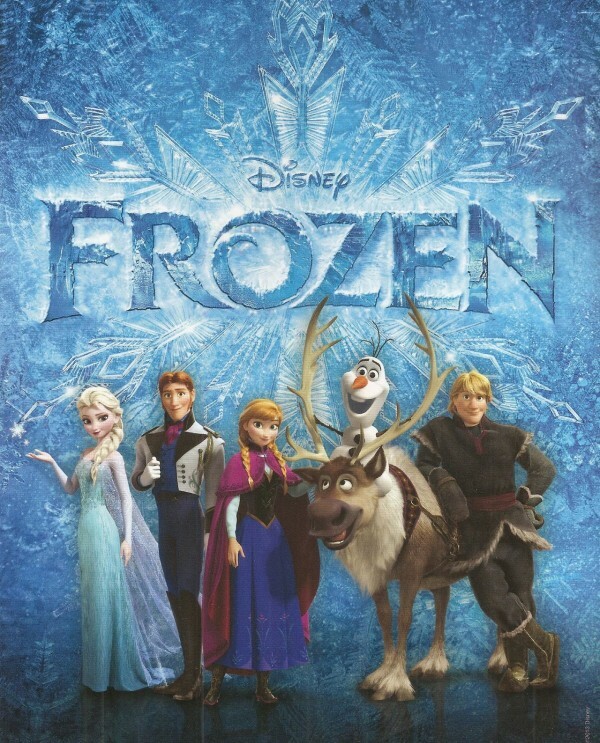 Have you gotten your mittens on Frozen yet? My Kreg Jig Jr. makes pocket holes a breeze! I’m currently in the middle of a bathroom remodel, and my Kreg Jig Jr. (an awesome gift from Kreg Tool Company which I received at the 2012 Haven Conference) is saving my sanity! 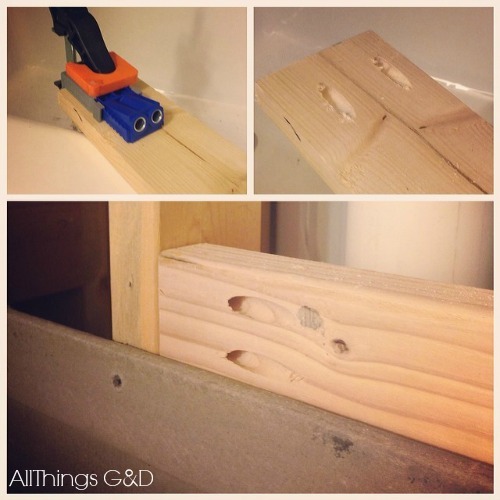 The Kreg Jig creates perfect pocket holes in seconds, which allowed me to easily install 2×4 support braces behind cement board (in between studs) for my tub surround. I don’t know what I would have done without this handy little guy! My friend Katie introduced me to kombucha and now it’s a must in my weekly shopping cart. 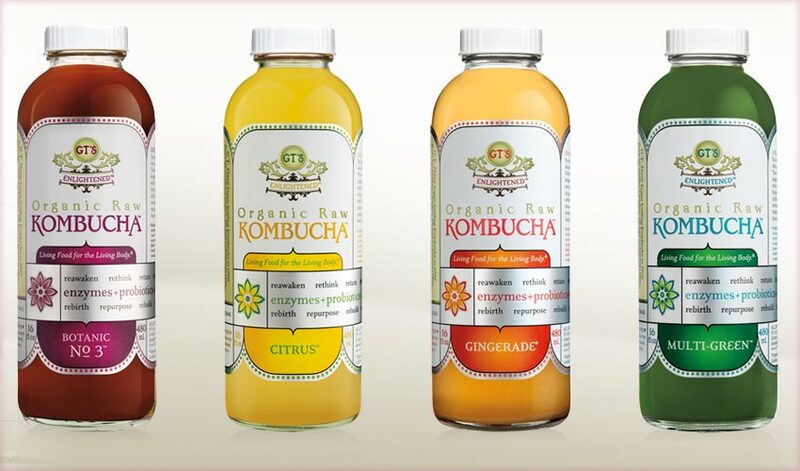 Kombucha is a fizzy, fermented tea made from live bacteria and yeast, and contains antioxidants and probiotics. Kombucha devotees call it a “wonder tonic” and claim it contributes to all sorts of health benefits including improving immunity and digestion, lowering cholesterol, and fighting cancer. What I love is its unique taste, and a small glass of it – think wine glass, half full (for once) – seems to give me a nice little boost in energy that doesn’t keep me up at night. I’m a fan! Anyone else enjoying kombucha lately? What’s your favorite flavor? First of all, my apologies to anyone who doesn’t live in Madison. I could dedicate an entire post – actually, an entire blog – to how much I adore this incredible resource I’ve recently discovered in my city. 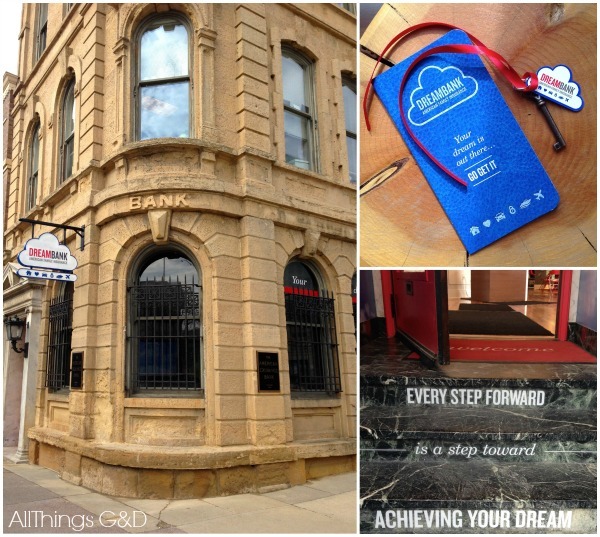 Located in a gorgeous historic building in downtown Madison, Wisconsin (a building that was originally a bank! ), this treasure is totally geared toward helping people make their dreams come true. Step inside, and you’ll immediately feel inspired. A friendly “Dream Curator” greets you and asks if you’d like anything to eat or drink (they have chocolate-covered marshmallow clouds there – true story) and are available to provide help and answer questions. Once you’re done swooning over how spectacular this building is (actually, the swooning never ends) you have the opportunity to explore a variety of interactive displays and hands-on tools to help you identify your dream and discover how to attain it. 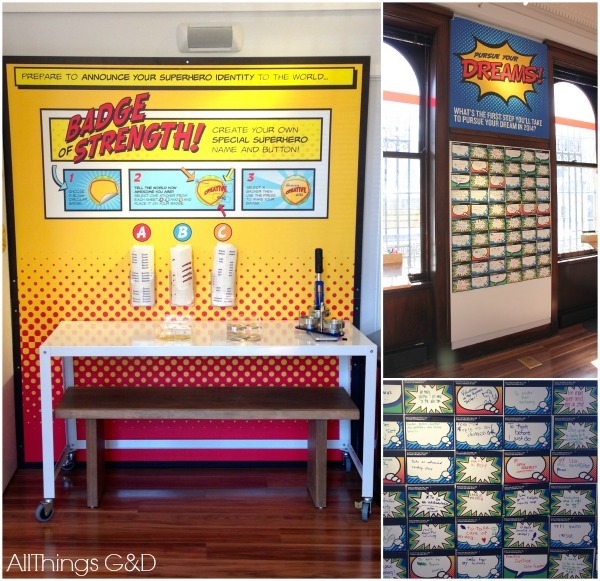 At the time of my first visit, the DreamBank was decked out in a superhero-theme, but they change their themes and exhibits often, so you’ve always got some new eye candy and fresh sources of inspiration! The American Family DreamBank, all suited up in a superhero theme! 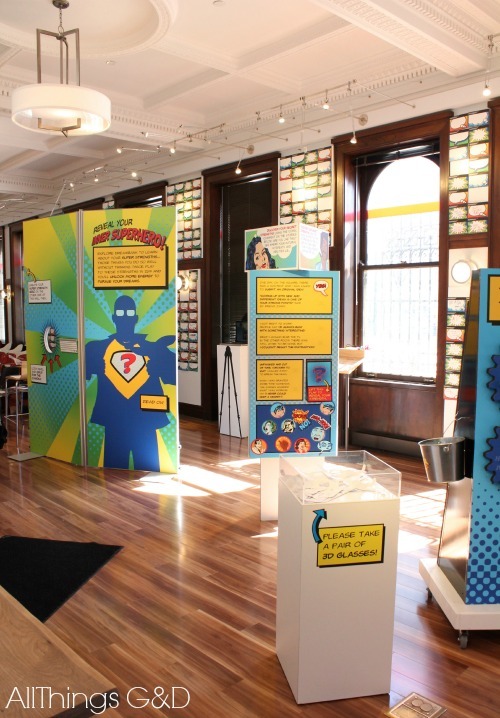 American Family DreamBank: What’s your superhero identity? As if all this wasn’t enough, the DreamBank also offers a variety of FREE events, workshops and seminars to help you achieve your dream. I’ve already been to several and not only are they informative, helpful, and inspirational, but they’ve also connected me to other dreamers and expanded my personal community. This place is amazing. I want to live there. You have to check it out if you’re in the Madison area. For those of you who are not – who wants to move? 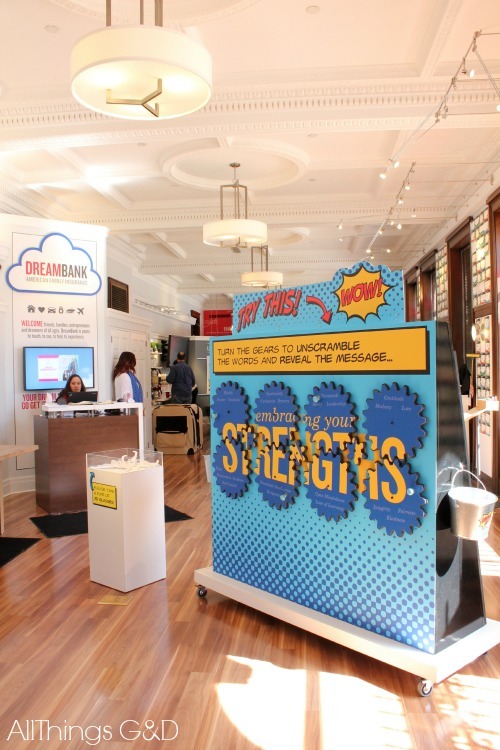 DreamBank sounds interesting, but I’m still a bit confused about what it actually is. I might have to go check it out. I’m a bit sad that the Couch to 5K is while I’m at work (I’ve tried C 2 5k before but can never convince myself to keep up the schedule), but I’ll have to keep an eye on the events to see if there’s anything interesting that comes up! Yes, please check it out, Kate! Finding an event you’d like to attend is a great idea. Do that and plan to arrive early or stay afterwards to check out the displays – it’s such an inspirational place! I’m happy to meet you there, too, if you’d like! My entire family LOVES kombucha. Have you tried making it at home? It is really easy and can be flavored in so many ways. My favorites are apple pie (fresh apple juice, cinnamon, and cloves) and asian pear ginger. Yum! No, I haven’t tried making it at home. I’m intimidated by the live cultures! Do you make your own, Jennifer? Funny you mention Kombucha — my BFF is the manager at a local Whole Foods & she’s been after my hubby to try it for so long I’ve lost count. He’s got naturally high blood cholesterol & lots of stomach issues. So we picked some up last week. I’ve not tried it yet, though. I’ve recently (like, since Sunday) started oil pulling. So one thing at a time! Do you think Frozen is appropriate for a 2 1/2 year old? I was thinking about buying it for her Easter basket. 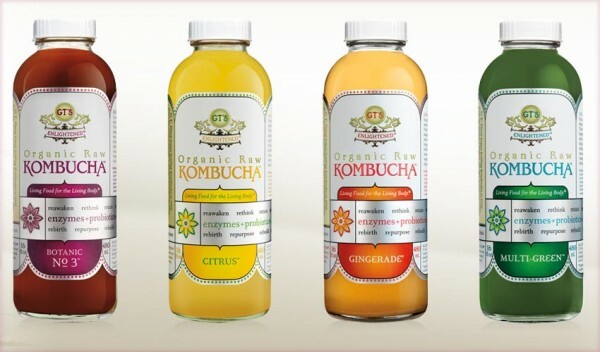 You should give kombucha a try! There are a lot of different flavors, so if you don’t like one, don’t give up – I’m sure you’ll find one you like. How do you like oil pulling? I haven’t tried that yet, but have been hearing about it. As for Frozen, I think it really depends on your daughter. There are a couple of scary parts with a snow monster – the scenes don’t last long but that might scare her. We explained to Kate that the Elsa made the snow monster to protect her and its his job to look scary. That made sense to her and she was okay with it. The parents also die in the beginning, but it’s handled very subtly. They’re taking a trip and you see their boat sailing in the distance in a storm with really high waves and then the boat is no longer there. The next scene is of curtains falling over a portrait of the parents. Most kids don’t even realize that means they died, so this part didn’t phase Kate at all, but she did ask us later where the parents were during the movie, so we talked about that. I hope that info helps you decide, Carla! Thanks for the input on Frozen, Dusty! Anna suprises me on a daily basis with what she comprehends and understands, so I think I’ll get it for her and see what happens. She’s been asking for a couple of months now to watch a movie, so I’ve been keeping an eye out for one I think she’ll like. We took our daughter to see Frozen at 2.5 and she loved it! But as Dusty said, it depends on whether your kiddo gets scared easily. 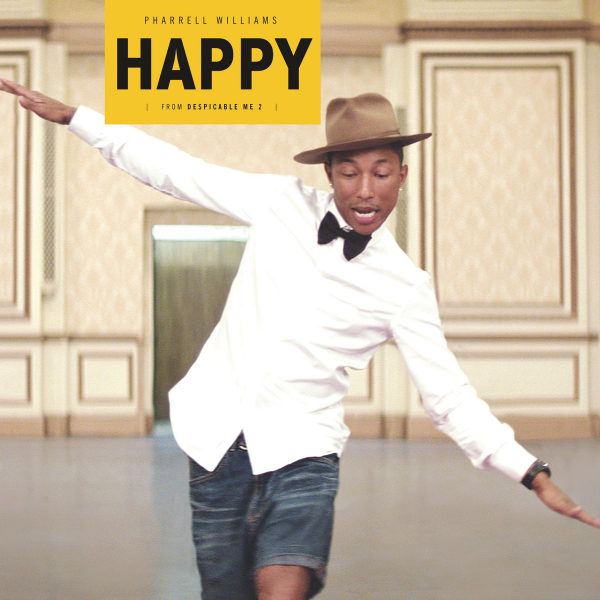 I love that song Happy, but for some reason when I was listening to it today I started bawling! Must be the preggo hormones. And hey, I didn’t know there was a Kreg jig jr! Maybe that’s a jig I can afford!!! Do you have the jr and the regular one now? This might be random, but in a “fun things around Madison” e-mail I got today I saw there’s a Dreambank event decorating wine glasses on Sunday. It made me think of you, both because of Dreambank and because it was wine glasses!